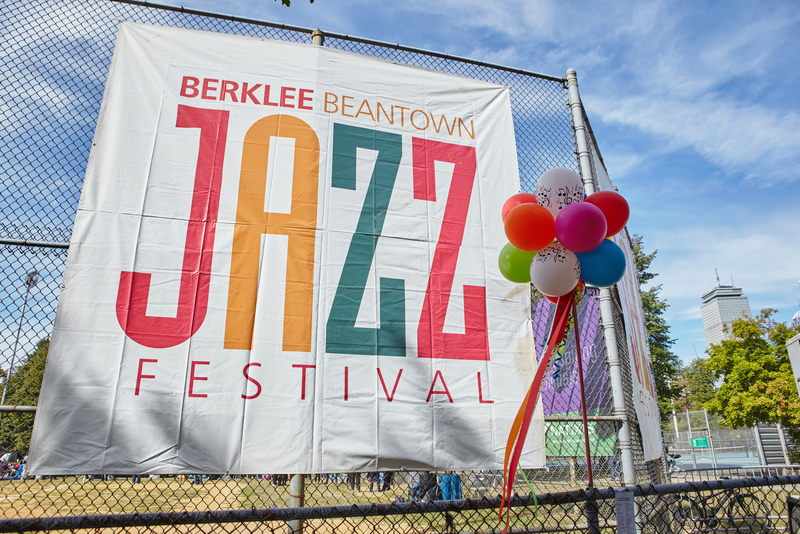 YES will have an outreach table at Berklee Beantown Jazz Festival on Saturday, September 29. Make sure to stop by and say hi! The Berklee Beantown Jazz Festival is Boston’s biggest block party between Mass Ave and Burke Street —a free, annual outdoor concert open to the public that has delighted hundreds of thousands of music lovers over the years with its host of jazz, Latin, blues, funk, and groove performances, along with an array of food vendors and free activities for kids. Stretching across six blocks in Boston’s historic South End, the festival offers world-class music on three stages, phenomenal food and drink, arts, crafts, and unique gifts. There will also be facepainting, inflatables, cotton candy, KidsJam, an instrument petting zoo, and more.